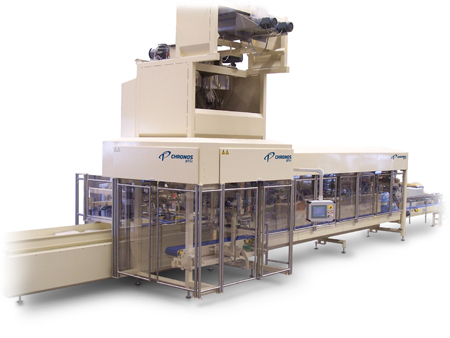 At Interpack 2011 the IMA Group, which celebrates its 50th anniversary this year, will exhibit new machines and complete lines for the processing and packaging of pharmaceuticals in Hall 16, stands D13–D15. 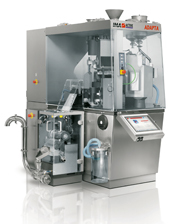 IMA Active Division will exhibit new solutions for the process and production of solid dose products: the Adapta capsule filling machine, the Synthesis 500 2G tablet press, the S250 Smart tablet press, the Styl’One r&d press, the Perfima 200 perforated pan, the Roto Cube Lab 12 high shear mixer granulator and single-pot processor and the Spine automatic inspection and sorting system for tablets and capsules produced by Sensum. 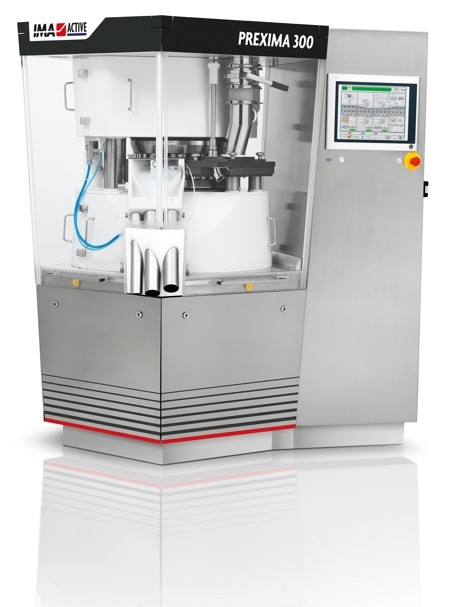 IMA Life will show a complete aseptic processing line for vials comprising the Vega 8 rotary vial washing machine, the Blue Galaxy 870 FLS de-pyrogenating tunnel, the Xtrema F2000 aseptic filling and stoppering machine, the ALU 400/8C capper, the Hydra 300 external vial washer and the CLU-LF12 automatic loading/unloading system. 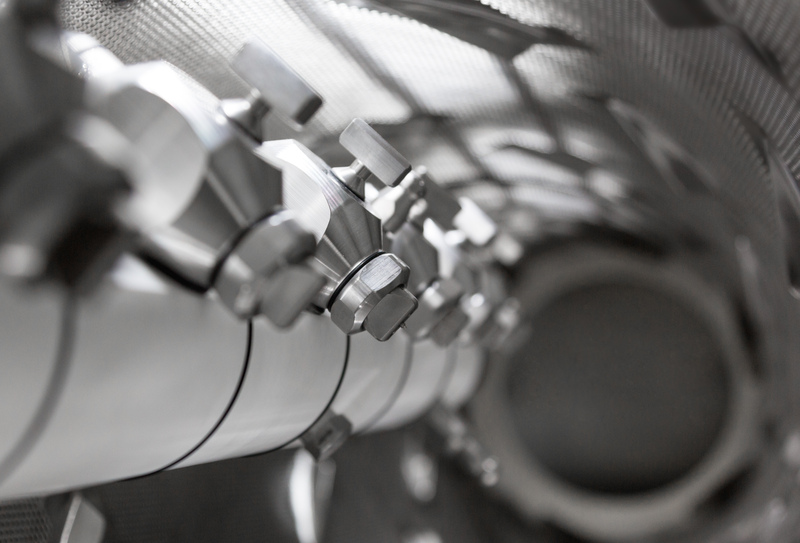 The line will also be equipped with a new generation of isolators. IMA Life will also exhibit the new Sensitive AP400 TE 3T labelling machine for cartons with positive transport system and a Minifast small scale freeze dryer. 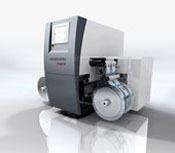 One of the latest innovations from IMA Safe Division is the C80HS-A96, an integrated blister line (700 blisters/minute and 450–500 cartons/minute). 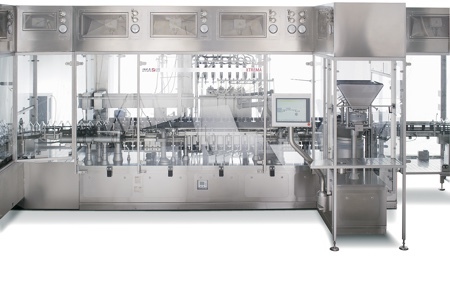 The division will also exhibit the Giant-A180 blister packaging machine, the Uniline all-in-one counting system, the CD Linear tube filling machine and the Excel Plus blister machine manufactured by IMA-PG India. Also on show will be a line comprising the C260 tray-forming machine in line with the Flexa cartoner and the Sensitive AP400 TE 3T labelling machine. 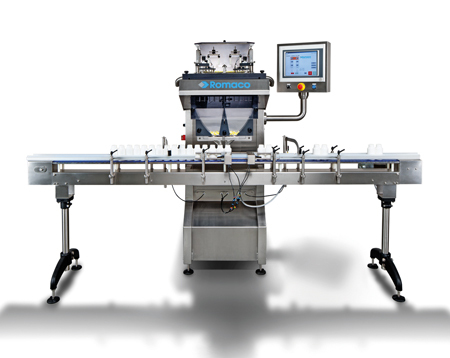 Rounding off the exhibits will be the Dynamica cartoner with an innovative packaging solution for parenteral products and the product on demand (POD) solutions.